Konstantin Zatulin, the Deputy Chairman of the Committee on CIS Affairs, Eurasian Integration and Relations with Compatriots of the Lower House of Russian Parliament, is attempting to undermine the strategic partnership that exists between Russia and Azerbaijan, Azerbaijani MP Tahir Karimli told Trend. According to Karimli, such activities of the Russian deputy is unacceptable and should be seriously discussed. "This issue should also be discussed in the Russian Parliament. Zatulin’s responsibilities include regulating relations with the CIS countries. This person should strive to improve Russia's relations with these countries, rather than slander," Karimli said. The MP added that Zatulin's position does not reflect Russia's position on Azerbaijan. "It is known that Zatulin has close ties with Armenians and always depends on the Armenian lobby. Therefore he always slanders Azerbaijan. His attempt to undermine relations between Azerbaijan and Russia is unacceptable. In general, we need to seriously address this issue, because Zatulin is a state official," Karimli added. 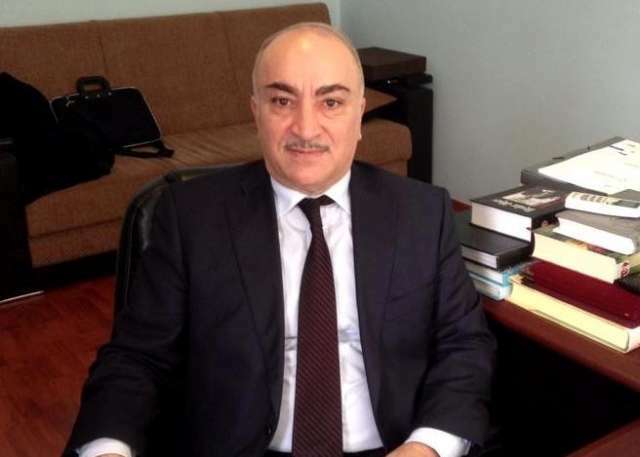 The MP added that the Azerbaijani embassy in Russia should raise this issue in the Russian Foreign Ministry and Parliament, because Zatulin seeks to belittle Azerbaijan.